Attracting and retaining employees is essential to all organizations. 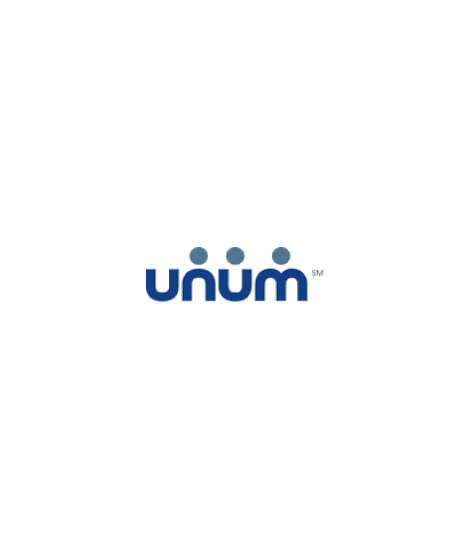 We strive to provide a competitive benefits package for current and future eligible employees. Benefits eligibility is dependent upon a variety of factors, including employee category. The Human Resources Department can identify the programs for which employees are eligible. Lewis County PUD offers a self-funded medical, vision, and prescription plan to eligible employees. EBMS is our third-party administrator. Their role is to process claims based on our current schedule of benefits. 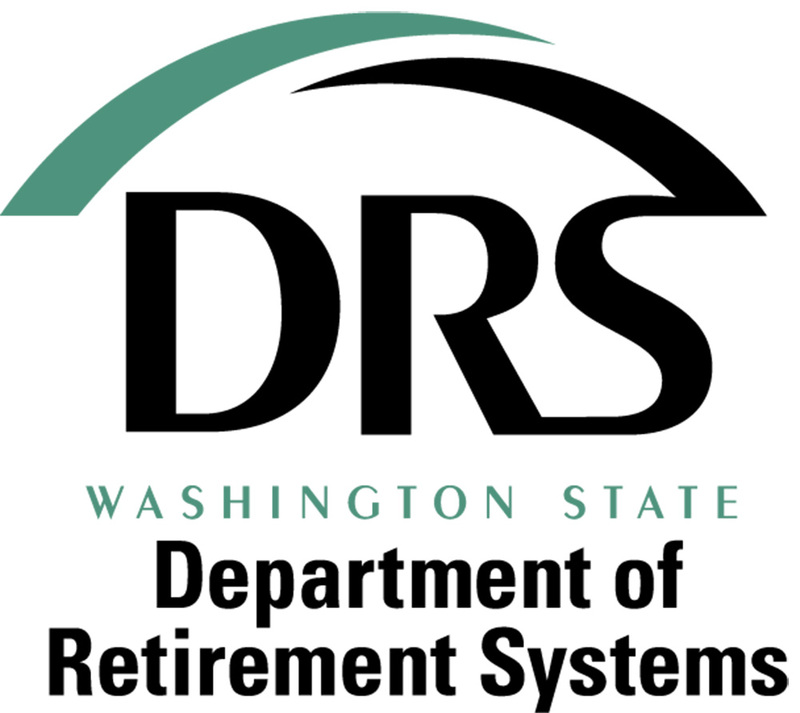 As a public employer were offer retirement benefits administered by the Washington State Department Retirement Systems. We offer two different plans choices which are part of the Public Employees Retirement System (PERS). The Voluntary Employees’ Beneficiary Association Trust provides public employees a tax-free health reimbursement arrangement (HRA), compliant with regulatory requirements, efficient administration, prudent investments, and superb service. 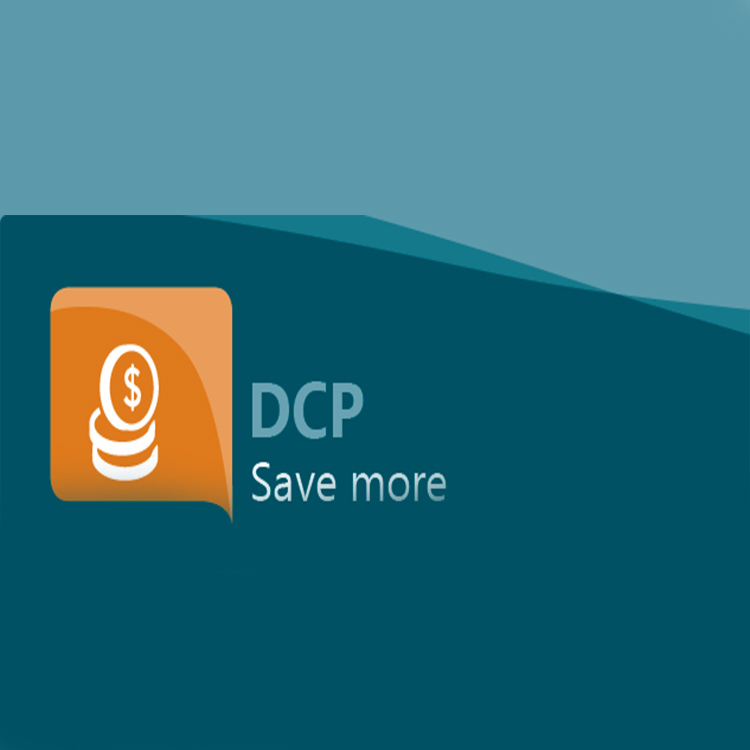 The Washington State DCP is a supplemental retirement savings program (an IRC Section 457 plan) that offers you the opportunity to invest money toward the retirement you envision. Lewis County PUD contracts with Delta Dental of Washington to offer competitive dental coverage to eligible employees. Aflac Supplemental insurance provides an additional level of financial protection for employees and their families in the event of a serious accident or illness.